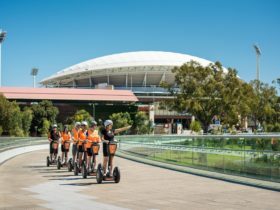 Enjoy Adelaide offer a fantastic range of half and full day tours and 4 wheel drive tours with outstanding value for money. 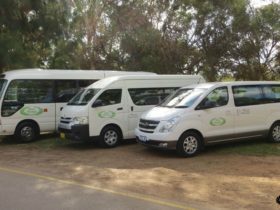 We operate personalised tours in our nice clean mini buses and chauffeur car (Pajero) to all of the best venues in the Barossa Valley, Adelaide, Adelaide Hills including Hahndorf, McLaren Vale, the Murray River. Visit excellent wineries, go on boat cruises, do a4 wheel drive Aussie Safari in Belair National Park or join the Zoo loop bus at Monarto Zoo. We can take you there. It’s what we do and we like to think that we do it at a better price and with better service than anyone else! Tourism Accredited with the South AustralianTourism Industry Commission and in business since 1996 we are the longest continuously owned day tour business in Adelaide! 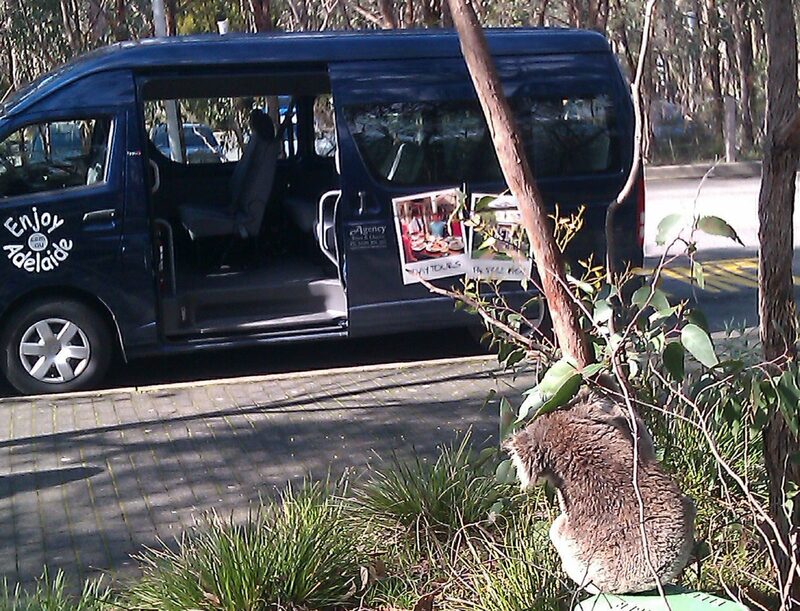 Call us at our home office to arrange your memorable Adelaide day tours…and half day tours with Enjoy Adelaide. Ph 0412 153 443. Tourists to be picked up at bus stop 42 corner of King William Street and Rundle Mall. Limited Hotel pick ups before departure times. 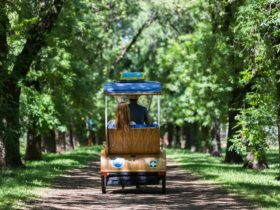 This combination of Enjoy SA in Half a Day (E2) and Enjoy an Afternoon Barossa Valley Tour (E3) provides a full day tour offering excellent value. attractions of this picturesque Adelaide Hills German Village. Wine tasting available in the main street. Visit the Haigh’s Chocolate Factory for a tour, a complimentary coffee / tea and some chocolate samples. (We call this stop Breakfast!) Also enjoy an informative City Sights tour. Visit Mt. Lofty for a great view. In the afternoon visit the Barossa Includes excellent award winning White, Red & Port WINE TASTING at 3 exceptional wineries. Kies Winery, Grant Burge Winery & Chateau Dorrien Winery. We show you Jacobs Creek & Seppeltsfield wineries as we sightsee along the way. Operates: Daily 9am to 5.15pm. Whilst the Barossa Valley really deserves all day to appreciate its diverse attributes, many busy people request a half day visit and Enjoy Adelaide listen to their customers. 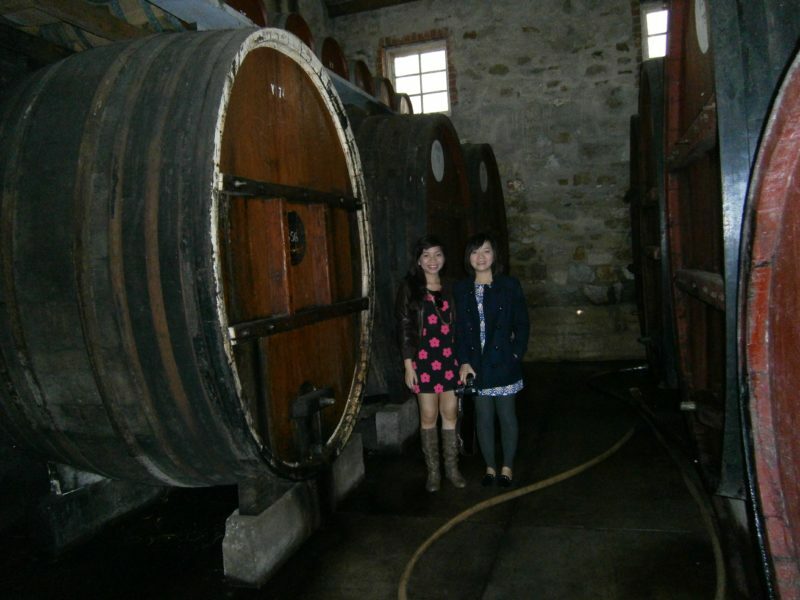 Visit Kies Family Winery for an excellent comprehensive wine tasting. Taste premium award winning wines of excellence at Grant Burge Winery, produced by the dedicated and innovative wine making team lead by Grant Burge. Visit Chateau Dorrien for more wine, port and honey mead tasting before happily returning to Adelaide. 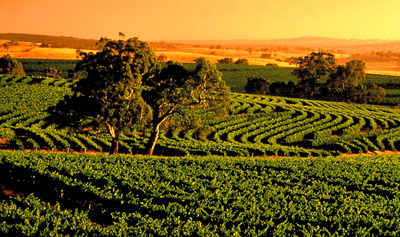 Enjoy the scenery of the Barossa Valley. Operates: Daily 1pm to 5.15pm. Enjoy Adelaide are positive this is the best introductory tour on offer in Adelaide. Compared to other tours this one offers a feel and taste of South Australia that cannot be beaten. The driver commentates about the major sights: St Peter’s Cathedral, South Australian Museum, Art Gallery, Torrens River, Central Market, East End, Botanic Gardens, parklands, Rundle Mall, Victoria Square, shopping and more. Then tour Haigh’s chocolate factory including a free cup of tea or coffee and free samples of delicious Haigh’s chocolates (this stop is called breakfast). Then up the freeway through the Heysen Tunnels to Mount Lofty Summit for a fantastic view of Adelaide and across St Vincent’s Gulf. And there is more! 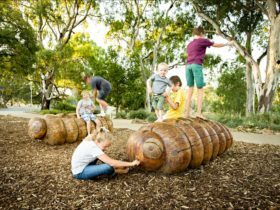 Onward to the picturesque German village of Hahndorf with plenty of free time to enjoy the many shops and attractions of this charming Adelaide Hills town. By the end of the tour you will be full of ideas of things to do and see for the rest of your stay. Operates: Daily 9am to 1pm.